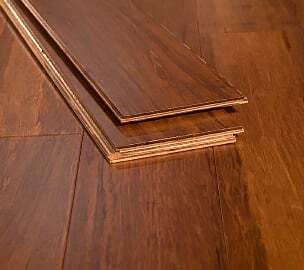 All of our bamboo floors can be installed by the average homeowner. 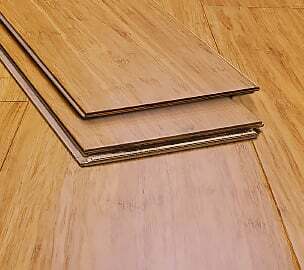 If you are considering installing your own floors, we strongly recommend one of our click-lock floating bamboo flooring options, which are perfect for do-it-yourselfers. 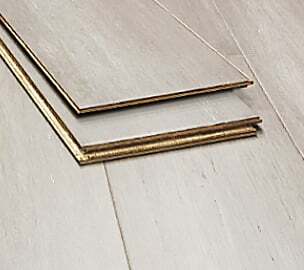 There are no nails or glue involved when it comes to our DIY bamboo flooring. 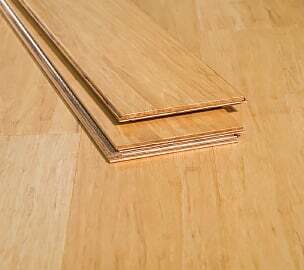 Our DIY bamboo flooring is one of the easiest flooring to install yourself. You just cut the boards to the right size and snap them into place. 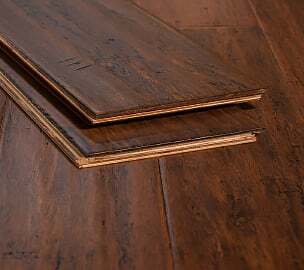 The boards "click" together and look exactly like tongue-and-groove flooring once installed. 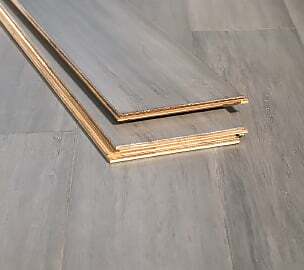 Our hand scraped strand woven floors also come in a click-lock installation option, but they are not warranted for below-grade or basement installation. 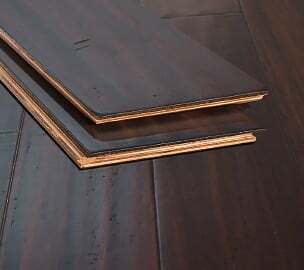 For the homeowner willing to break a sweat, DIY installation is possible for all Ambient bamboo flooring. 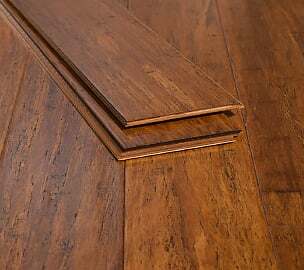 But be aware that installing non-click-lock (tongue-and-groove) bamboo flooring is difficult and can be messy. Because bamboo is so hard, nailing it can be challenging - in fact, it requires a special nail gun and special nails. 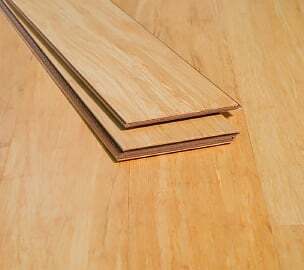 Adhesive can be quite a mess, and glue spots can be difficult to remove from the bamboo flooring surface without marring the finish. For these reasons, we recommend working with a professional flooring installer for non-click-lock styles. We can help you figure out exactly what you need, whether its underlayment, cleaner or other products. We can also help you with bamboo moldings and trim. Please see our product pages to familiarize yourself with all the options. When you place your order, we can discuss what you'll need to make your installation easy and give your room the finished look you desire. Can you do it in a weekend? Yes, you probably can, especially if you are prepared and ready for the job. But remember, the flooring has to "acclimate" in the space for at least 72 hours before installation, so plan accordingly. We suggest that you carefully look over our installation instructions well before the big day. Don't start installing until you have everything set up and ready to go. Please call us if you have any questions. We are available by phone Saturdays as well and will be happy to help. 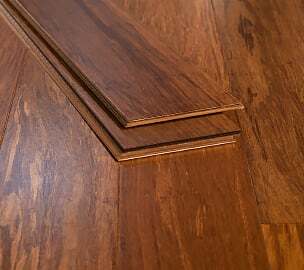 Imagine how great it will be to look at your beautiful new floor and know that you installed it yourself. With some of the simplest, easiest flooring options to install yourself, Ambient can help you make that feeling a reality. We are proud of you for installing your very own DIY bamboo flooring! If you have any further questions, don’t hesitate to get in touch.